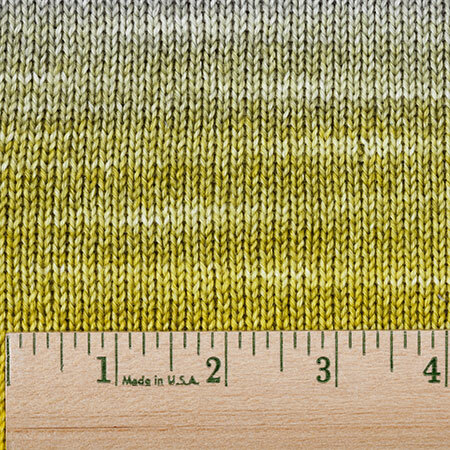 All of the automatic ombres, built-in pop colors, and bold contrasts of Stroll Gradient are now even more convenient! 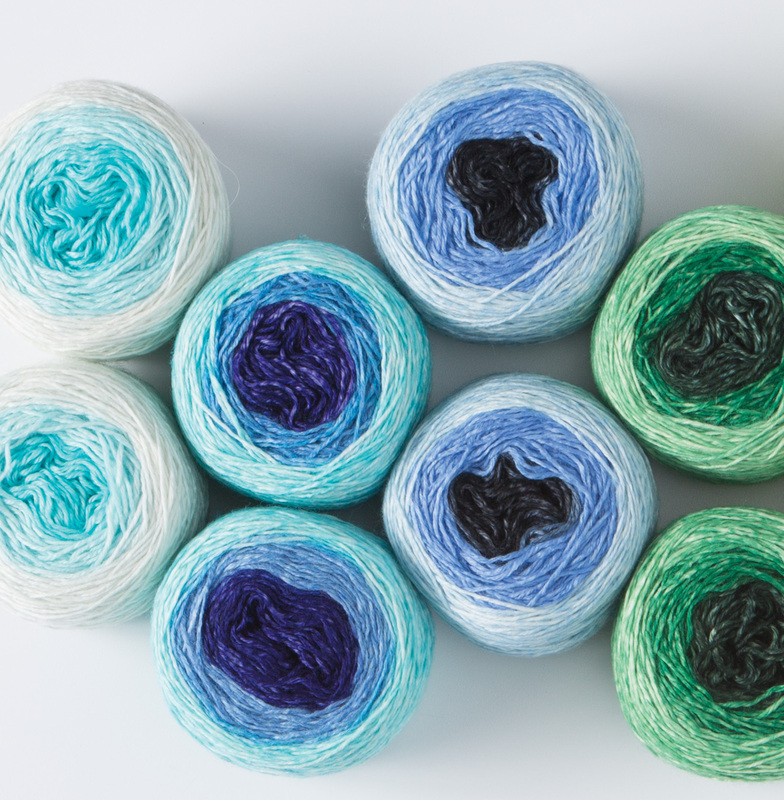 Every Stroll Gradient Duo comes as 2 identical 50 gram cakes that are each hand painted with the same Gradient colorway, making it easier than ever to bring your favorite skein-long color changes to matching socks, gloves, hats, and more. Using the ever-popular Stroll sock yarn base, soft merino and hardy nylon make durable easy care knits, such as socks, everyday accessories, and gifts. Want to coordinate with solids? Check out regular Stroll Sock Yarn. For best machine wash results, turn socks inside out and wash in cold water on a delicate cycle. Bought to make a pair of socks. One skein transitioned to the next color an inch and a half before the second skein on adult socks. 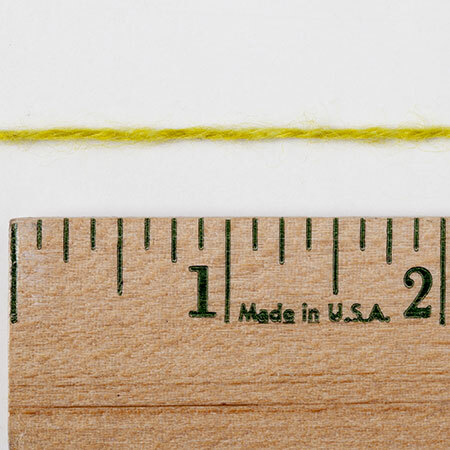 This too much to cut to match and have enough for the length needed. Hannah, in addition to what Elaine mentioned, you could also make a matching pair of socks (as pictured when you click on an image), mitts, etc. with each sock going through a full gradient. If you bought 2 100g cakes you couldn't get the full gradient in each sock. Someone correct me if I'm wrong here. But why would anyone buy this duo? The highest price for a single 100g cake is $11.89, but Knitpicks is charging $22.99 for two 50g cakes? Why not just buy two 100g cakes, and spend the same amount of money for twice the yarn?